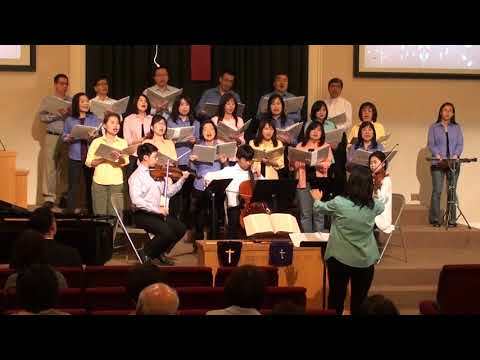 In 1978, with God's love and grace, Formosan Christian Church of Dallas (FCCD) was founded by Taiwanese student immigrants in the area of Dallas and Fort Worth (DFW). Our church members are composed of first generation Taiwanese immigrants, U.S.-born Taiwanese Americans, and those who immigrated to the United States in their early childhood. In the family of God, we have worship services in Taiwanese (Mandarin translation) and in English for adults and children. Also, in order to deeply understand the mystery of the Creator, we are equipped and united in the body of Christ through Sunday School, Bible study, fellowships, and family groups. When you visit the DFW area, we sincerely welcome you to experience His amazing grace and love altogether. Whoever receives Jesus Christ as his personal Savior, is free to join our Bible study. Led by the Comforter, we get to understand the purpose of being created by God and the purpose of the life he gives us. We encourage everyone who attends the services of Formosan Christian Church of Dallas to join us and become a member. This way, we can commit to Christ and to the church. We equip church members to share the gospel and witness how they came to know Jesus. Also, we emphasize “living as a believer” as well as other ways to witness God’s grace and faith.